This dynamic class will bring out the actor/actress in you. In this playful environment you will work with scripts, stretch your imagination, build your confidence, and find your unique voice, all while learning how to be a skilled actor/actress. 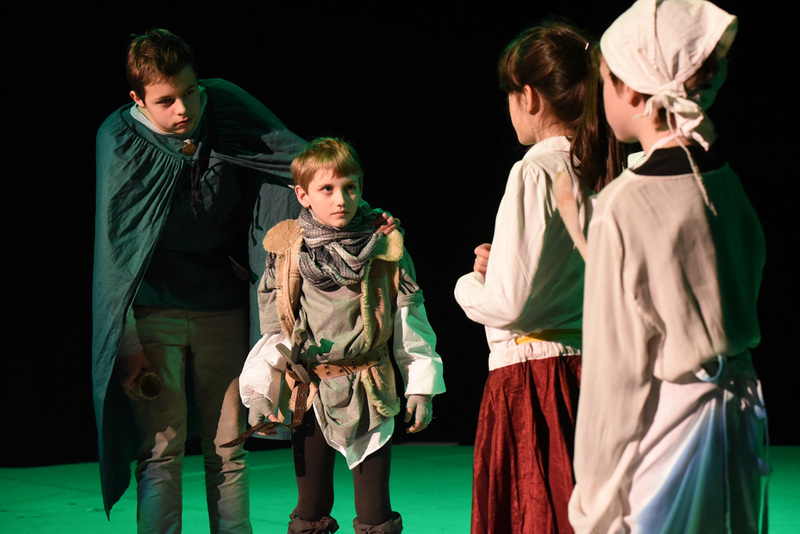 Using theater games and exercises we will explore characters, enhance storytelling skills, improve voice and movement, always with the emphasis on being present while having fun. At the Center you will be taught by a professional actor or actress – and in English. Older children and teenagers perform on stage at least once a year. For this class students need to have a good level of active English.